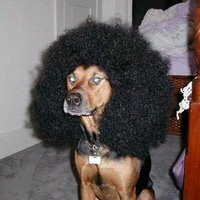 Animals with afros. . Images in the Random club tagged: random afro.